To find out more about APS Biocontrol’s technology and products, click on the image below to download a summary presentation. 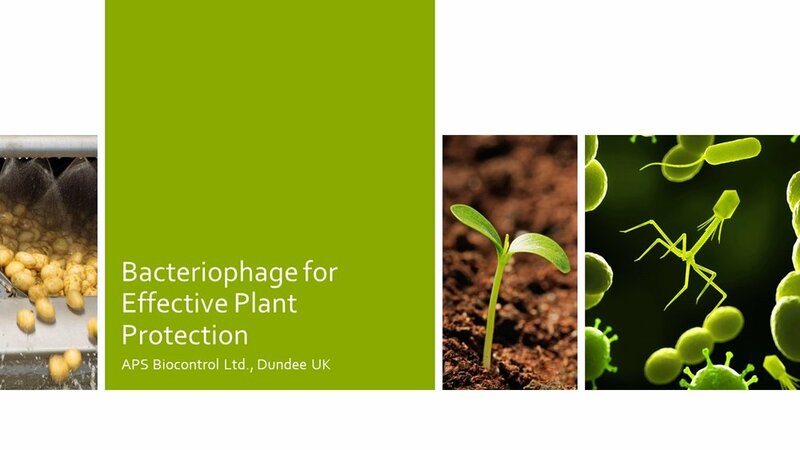 We actively collaborate with a wide range of organisations, ranging from SME’s to large companies and research institute, developing bacteriophage solutions to address their particular issues, whatever sector it may be in. Biolyse-PB is available now to use within potato-packing facilities in the UK and across Europe. Contact us if you are interested in further information and product trial; we will work closely with your particular system to optimise the results.